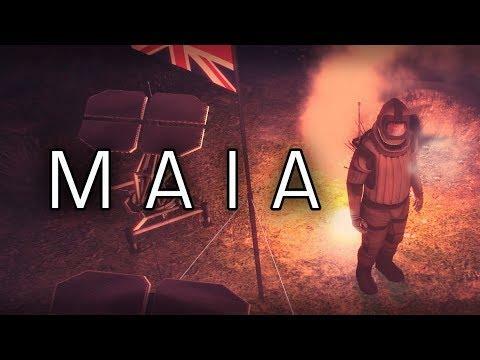 The colony building simulation game Maia just had a pretty huge patch and the developer announced it's leaving Early Access on October 30th. In the recent update notes, the developer Simon Roth noted that while the game will be leaving Early Access, it will still be updated. They will be sticking with their no-DLC policy and so future upgrades will be free. There's also plenty of new AI behaviours that made their way into Maia, with animals, robots and alien creatures all being a little smarter. The Chickens, for example, can now run away from danger as a flock and they will also nest on various objects…and possibly cause a fire. Alien creatures territorial behaviour has also improved, with them attacking your base in smarter ways and so on. Colonists are also smarter, letting you know their thoughts on the base, the weather and a lot more. Additionally, if you have wondered in the past why something isn't built yet, hovering over the placeholder will now give you a little more information on why it's not built. The IMP robot also gained some more interesting AI, they're a little more fragile too and can get their circuits fried by solar events if they're outside. There's masses of other changes small and big, see the full patch notes on the official site. I do love that you can see what the developer is doing any time, by visiting their always up to date changelog. I have to admire Roth's dedication to the game. They've stuck by it through thick and thin, constantly fighting to polish the game and it's really showing through now. The difference is insane between this build and earlier builds for sure. There's naturally still a few rough edges to be worked out, but it's very playable now. Oooh, nice, those are changes I'm really looking forward to! I love this game, and it has a lot of potential. This fixes a few of the gripes I had with it, so I'm looking forward to trying it again. 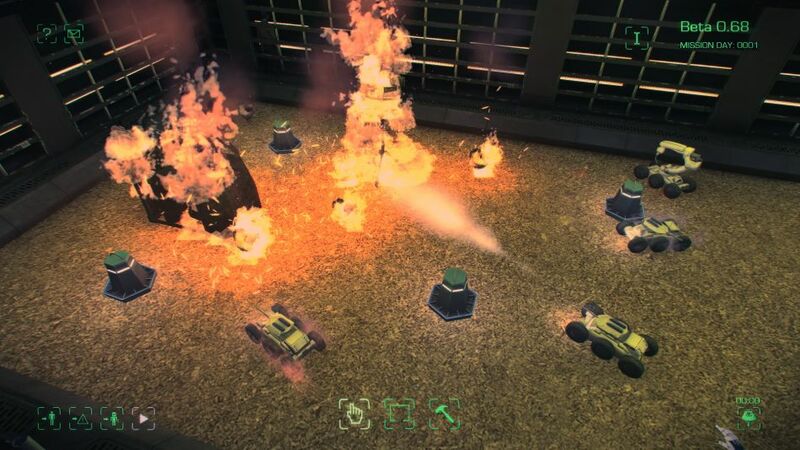 I haven't tried playing Maia in a long time, not since you could only have one IMP robot and there weren't any aliens yet. But you could see it was worthwhile even back then, and I've eagerly been awaiting the full release so I could take in all the improvements at once. Good work on Roth's part bringing his little project all the way to the finish line. Impressive work from a one man team ! Dedale Impressive work from a one man team ! Looks like there's an "I" in "team" after all!